Need an expert opinion on your recent flea market find? Do you just want to be sure that vase Aunt Hazel gave you is not a rare treasure before you put it in your yard sale? For questions like these, you don't need a formal, written appraisal, you need a quick and easy Express Estimate! Our low-cost, objective estimates of auction value are a good alternative to an appraisal if you have only a few items, or it can be a good first step in determining whether you need a written appraisal. We can usually respond to your Express Estimate request within 24 hours. Our response will include not only our estimate of auction value, but also a brief description of how we arrived at that value, as well as suggestions related to the care and preservation of your item(s), and recommendations on the best method or venue in which to sell your item(s). 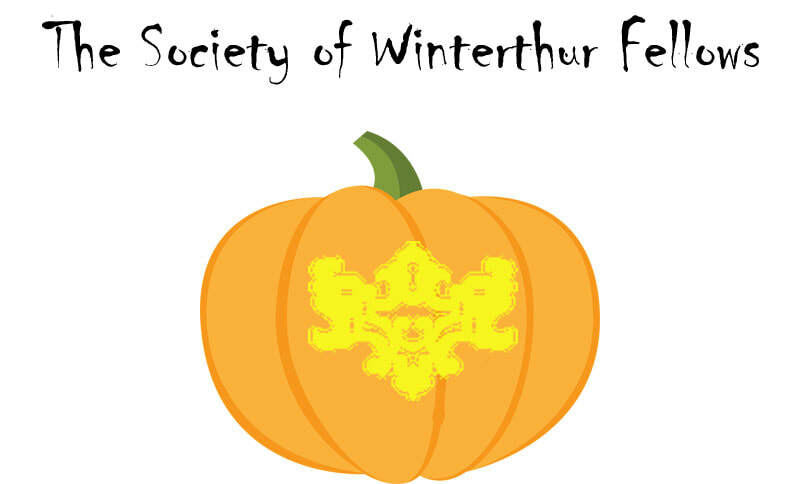 Simply fill out the form below to get started! Or if you prefer, you can submit your item(s) by email: andrew@wipiak.com. ​Please note: the estimates given are just that: estimates. Estimates are determined using accepted valuation methods in conjunction with our years of actual market experience, however, they are not guarantees of value or future selling price. Our Express Estimate should be used a guideline only. 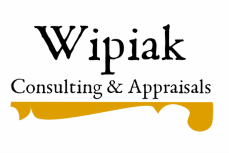 Neither Wipiak Consulting & Appraisals nor Andrew Richmond shall be held liable for any loss or damages due to the improper use of our Express Estimate.